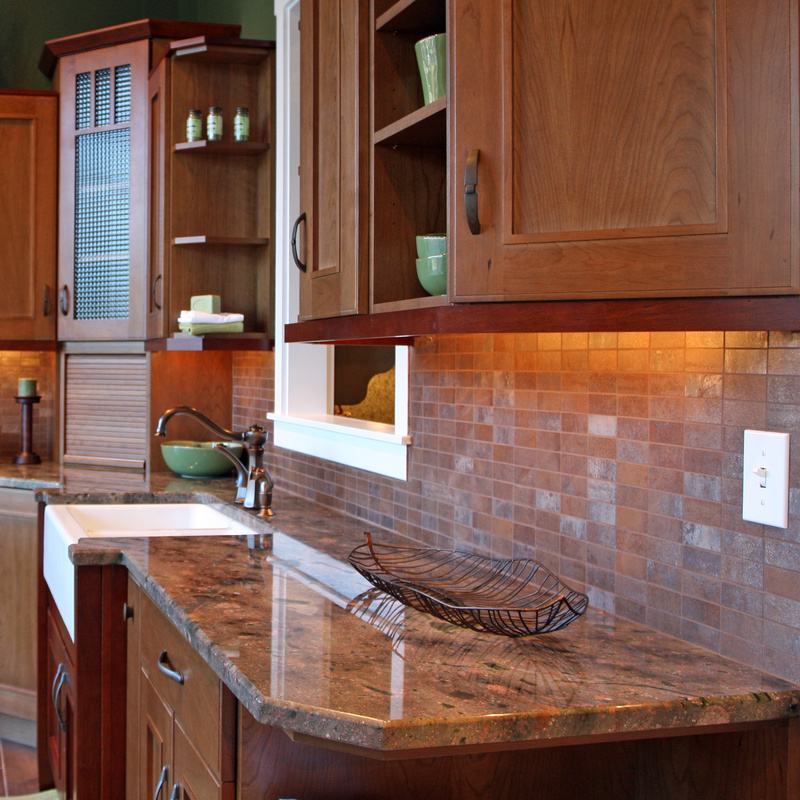 Installing decent lighting is a great way to improve your cabinets. EShine lighting kit is great looking, easy to install, and come with color options to fit your needs and taste. 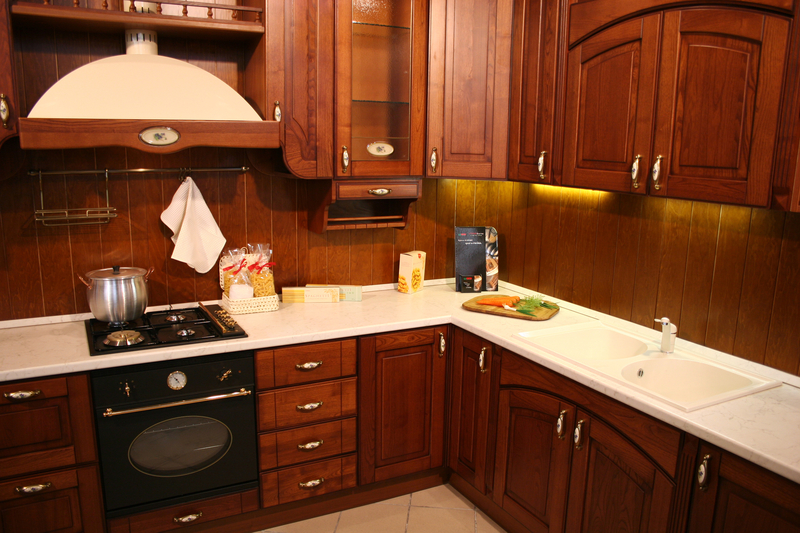 Let us see what options you have to beautify your cabinets. EShine lighting kit comes primarily with two activation options: automatic button press and hand wave with IR sensors. For button press lighting kits, the button is automatically pressed when you open the cabinet, and the light turns off when you close it. With IR sensor option, you can turn on and off the light with a simple wave of hand. These kits have two installation options: screws and 3M stickers. Depending on your situation, you may prefer screws, or you may choose no damage 3M sticker option. These under cabinet lighting kits have different power options. 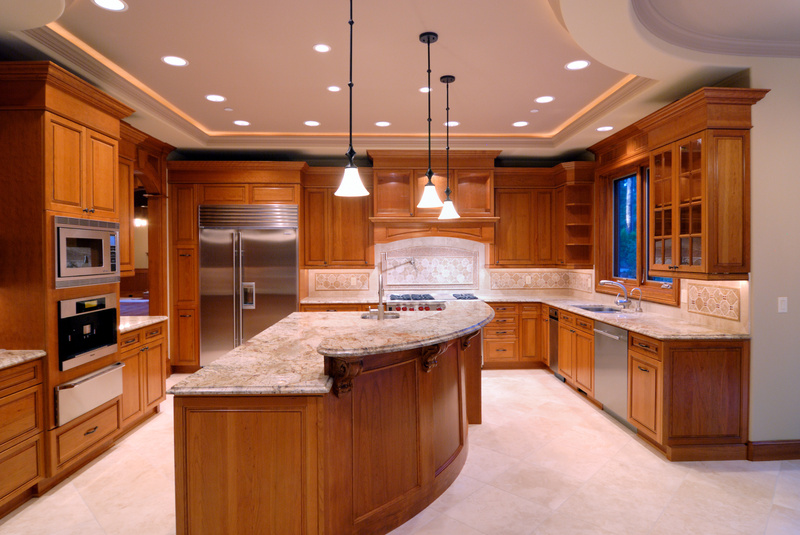 You can choose bigger lights with more power for larger cabinets and smaller lights with less power for smaller cabinets. These lights are very power efficient and do not waste energy, saving you money and protecting the environment at the same time. EShine under cabinet lights are available in two colors: cool white and warm white. You can choose a suitable color depending on the place of installation, like your office or home, and your taste. Usually, customers prefer warm white for the home environment and cool white for office or modern rooms. These LED lights do not produce heat, and their plug does not hum. These lights do not flicker, so you get a pleasant lighting experience. These lighting kits come with 100% money back guarantee. You can exchange the product, say you want to change the light color or return the product if you are not completely satisfied with the product. You can buy Eshine under cabinet lights online at Amazon.